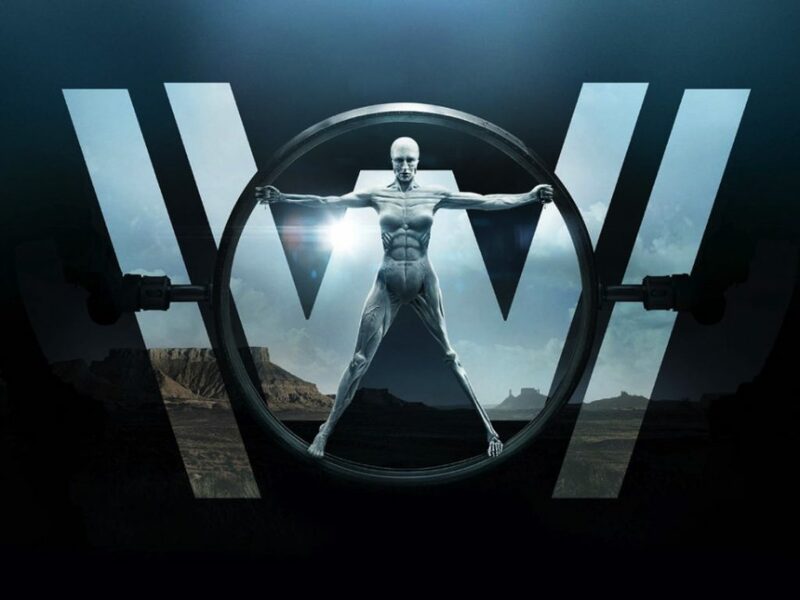 Westworld was created for television by Jonathan Nolan and Lisa Joy, who are executive producers with J.J. Abrams, Richard J. Lewis, Roberto Patino, Athena Wickham and Ben Stephenson. Nolan and Joy’s Kilter Films and Abrams’ Bad Robot Productions produce in association with Warner Bros. Television. The series is based on the film of the same name written by Michael Crichton. Revenge of the NPC: Video Gaming’s Influence on Westworld Westworld series creators Jonathan Nolan and Lisa Joy in conversation with author Tom Bissell about how video games influenced the creation of the HBO series, the perils and promise of interactive narrative, and whether we should really be afraid of AI.